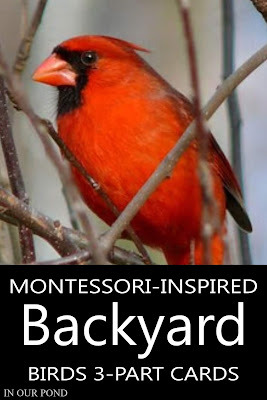 It's springtime! 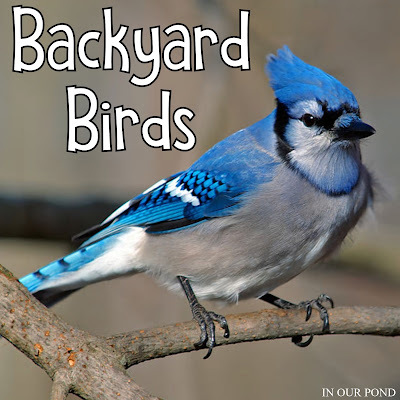 Even thought it won't stop snowing and raining and hasn't gotten about 40 degrees, we're starting to see birds! 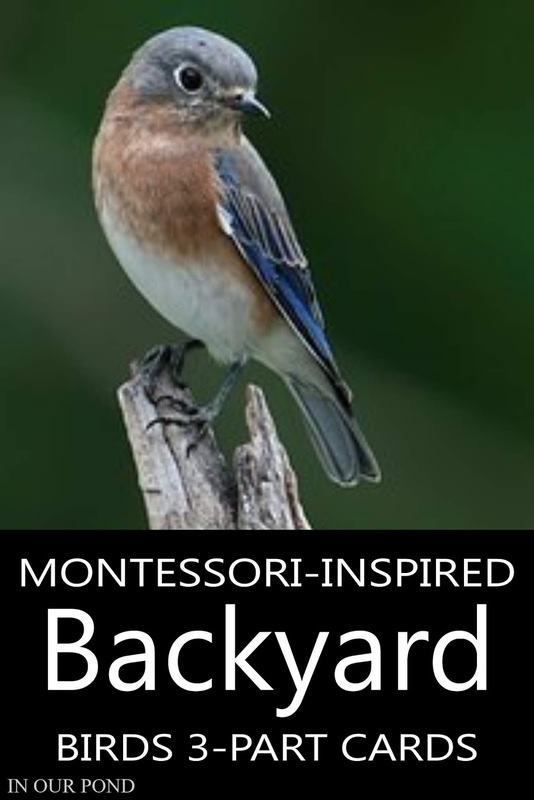 The kids are getting pretty restless getting stuck inside all the time, but they're enjoying all the variety of birds in our yard. 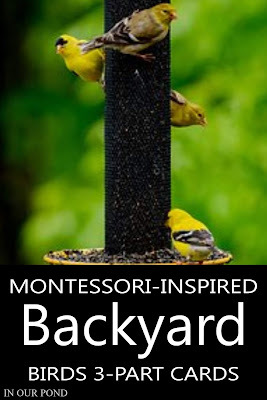 They have big plans for birdseed sensory bins, water fun, and other warm weather games. 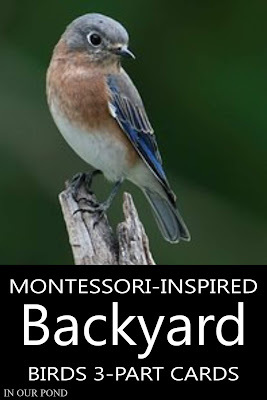 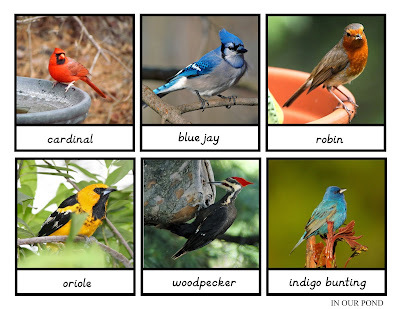 Spring is also a great time for a bird, egg, or nest themed homeschool unit. 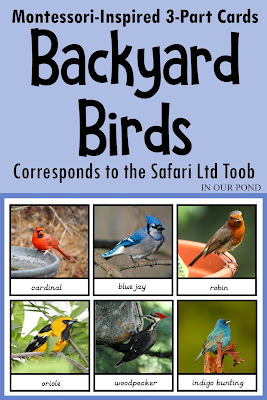 I updated the printable to go along with the Safari Backyard Bird Toob.